Beer of the Year – AGWB. The lotus has captivated ancient and contemporary cultures the world over for millennia. It displays an innate ability to rise above the watery chaos and present itself at dawn to worship the sun throughout the day. 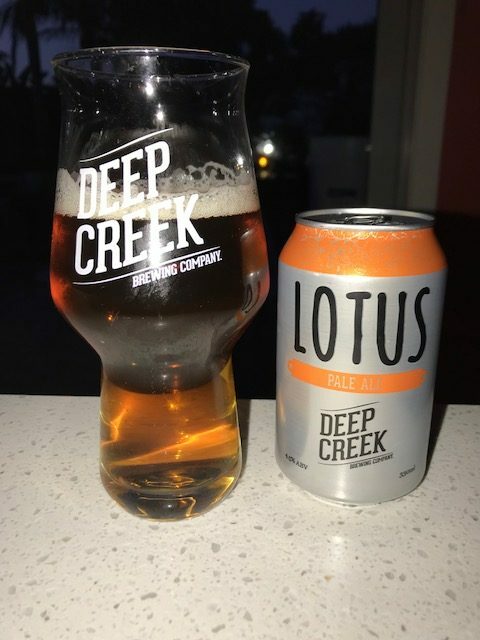 Subtle pale malt notes produce a clear golden hue with subtle honey brioche flavours, and provide the perfect backdrop for the hops to showcase their floral and citrus characters. Dry hop of Taiheke and Wai-iti – approximately 5g per litre. 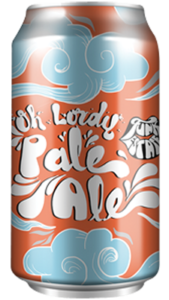 Oh Lordy is our contribution to the oh-so-popular pale ale style. We think the balance is pretty bangin’. The munich malt provides a wee bit of biscuity pleasure, combined with a generous amount of kiwi hops, carefully selected to summon some sexual citrus, passion fruit and grape notes. We challenge you to drink it and not scream out… Oh Lordy! Tasting Notes: Gooseberries, grape and tropical fruit aroma with a medium malt body. Carl Vasta from Tuatara will be judging.